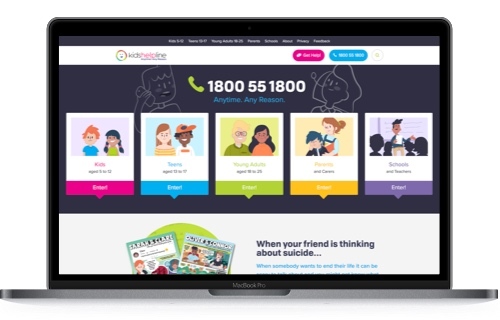 Kids Helpline is Australia’s only free, private and confidential 24/7 phone and online counselling service for 5 to 25 year olds. Anytime. Any reason. We’re here for you, 24 hours a day, 7 days a week. 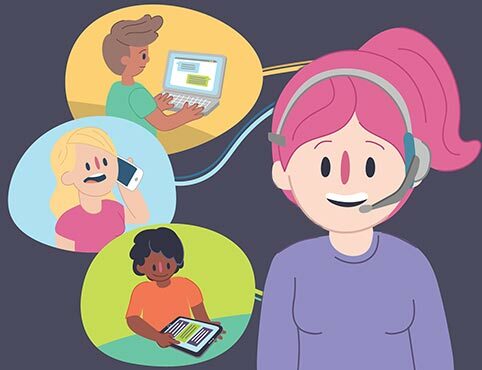 Kids Helpline is a national service accessible Australia-wide by phone and on our website (for WebChat and email). We can talk with you about anything. Anytime. Any Reason. It might be about relationships with friends and family, school worries, homelessness, child abuse, body image, mental health, self-injury or suicide. No matter the topic. We’re here for you. You can contact us directly on the phone, via live WebChat and on email - every day of the week, every hour of the day. Our professionally trained counsellors are qualified to work with children and young people.